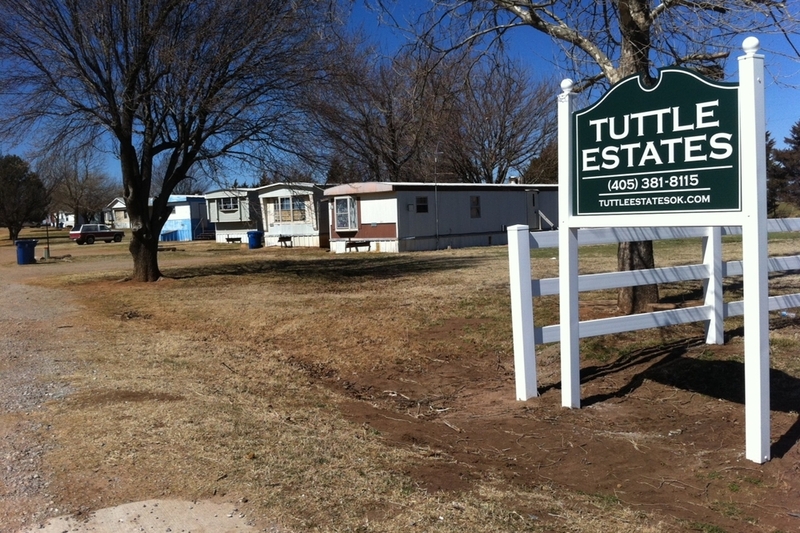 Mobile home park in Tuttle, OK (Oklahoma City Metro Area). Trailer park. Manufactured housing. Mobile home dealer. Rent-to-own. Affordable housing. Apartment. Apartment building. 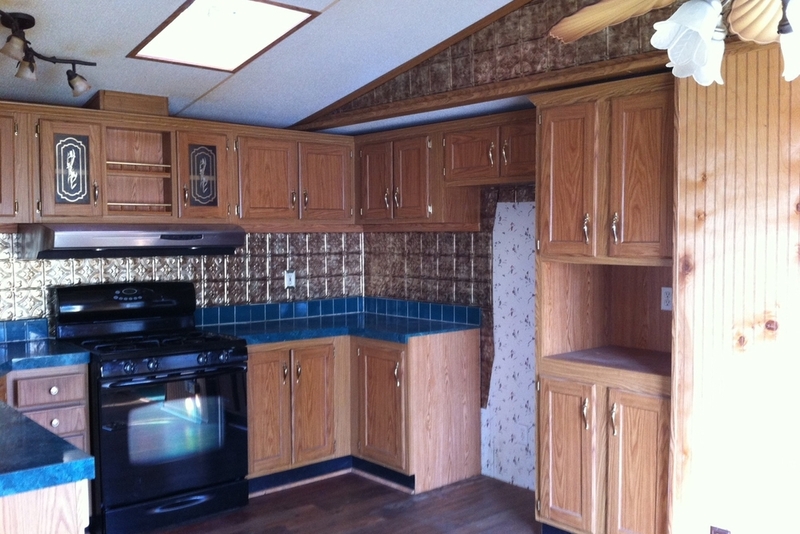 4BR/2BA - You Own It In 4 Years, 2 months! Stop Paying Rent!!! Country setting, yet close to Tuttle's, Norman's and Mustang's shopping, restaurants, theaters! We pay cash and can close in as little as 48 hours. 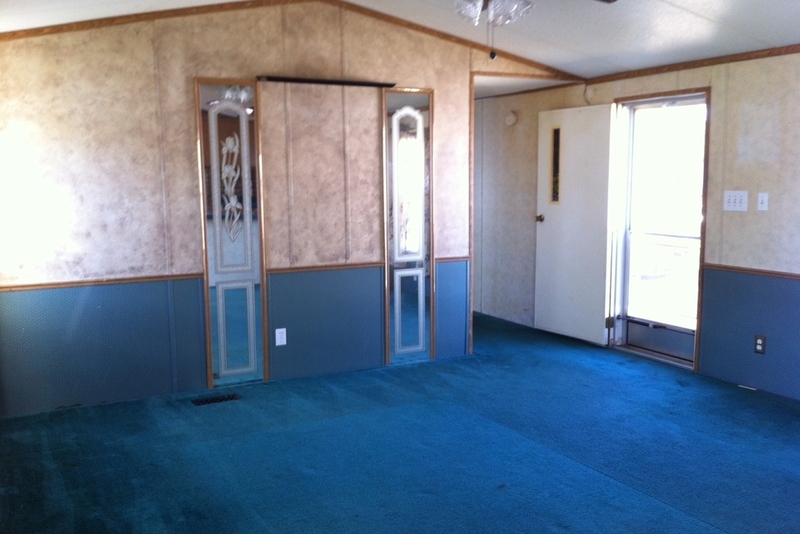 We will move your home into Tuttle Estates free. Looking to live near Norman or Noble? Please see our sister property. Mobile home park. Affordable housing. Rent-to-own from $400/mo. Apartment. Copyright © 2016 Tuttle Estates, LLC. All rights reserved.